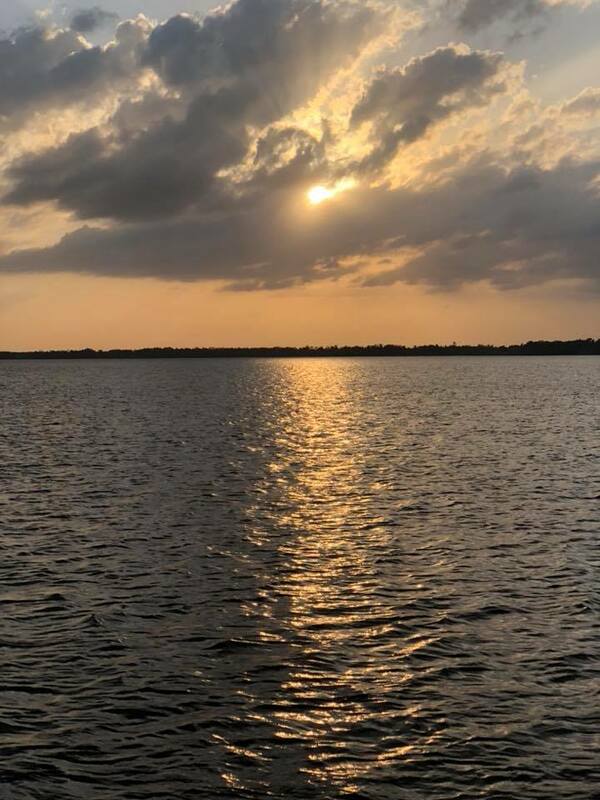 On April 28. 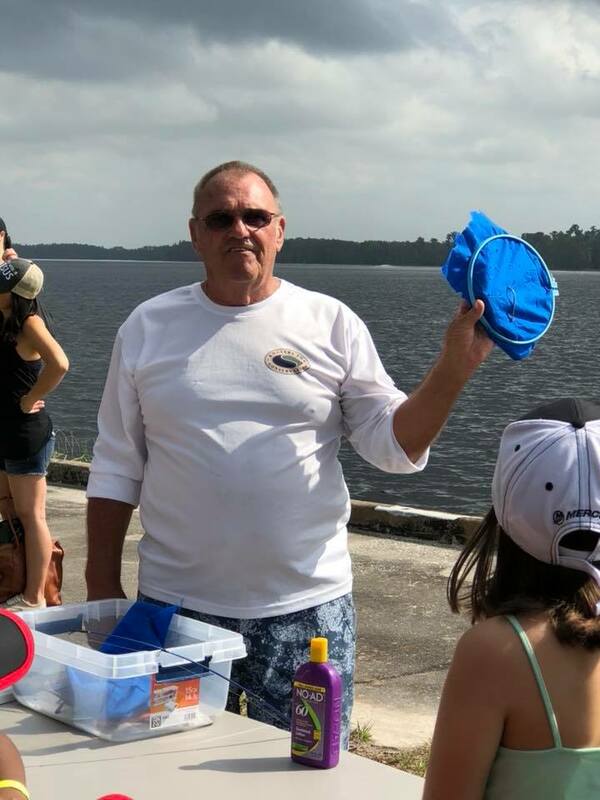 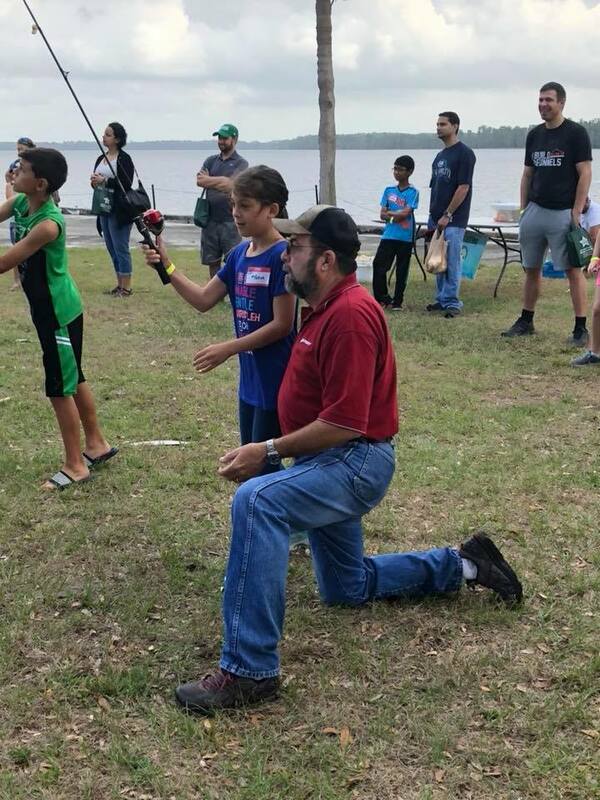 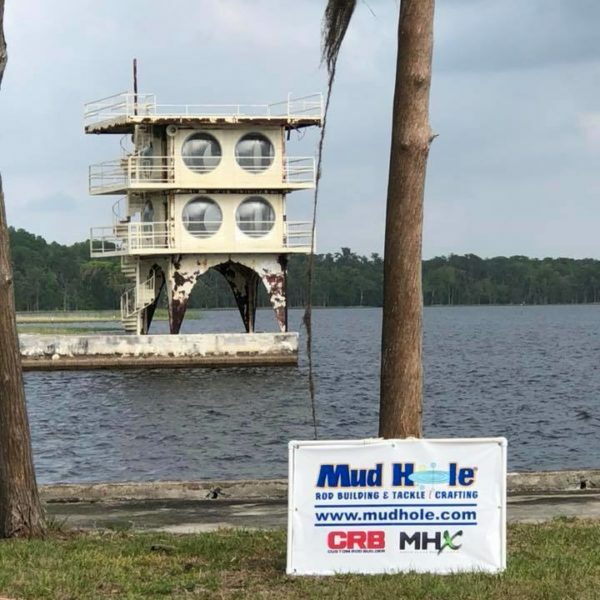 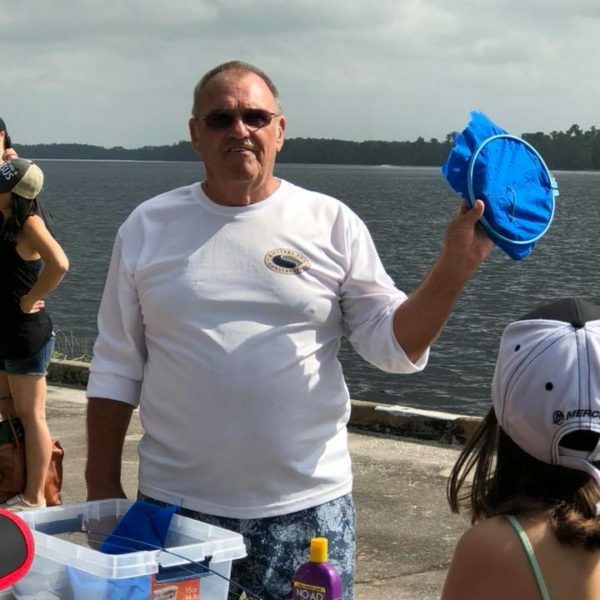 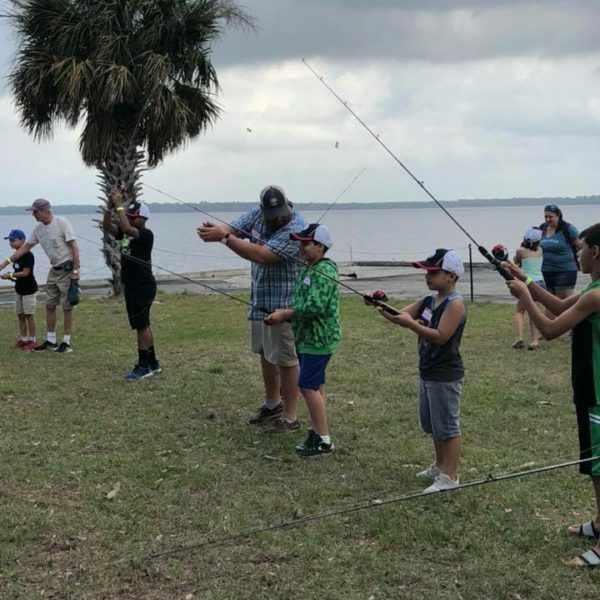 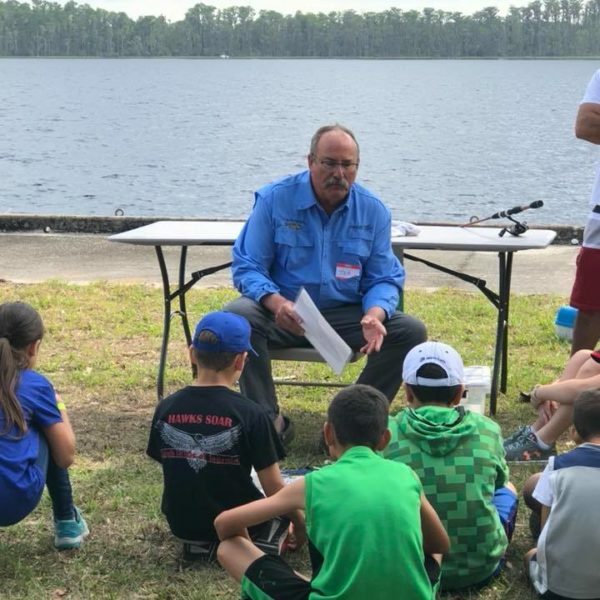 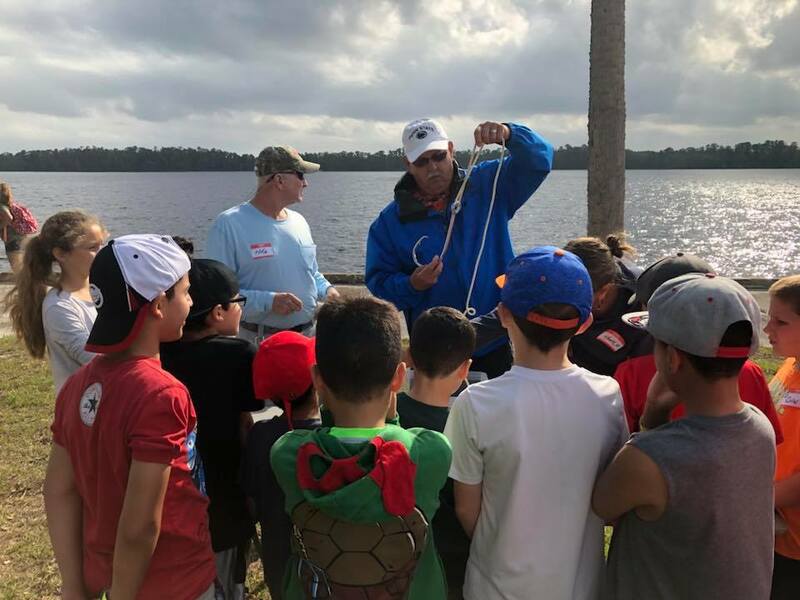 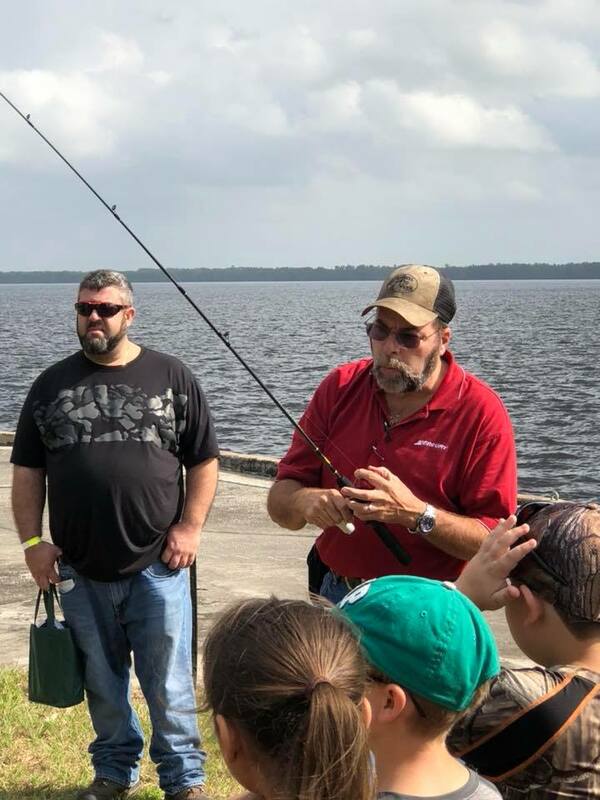 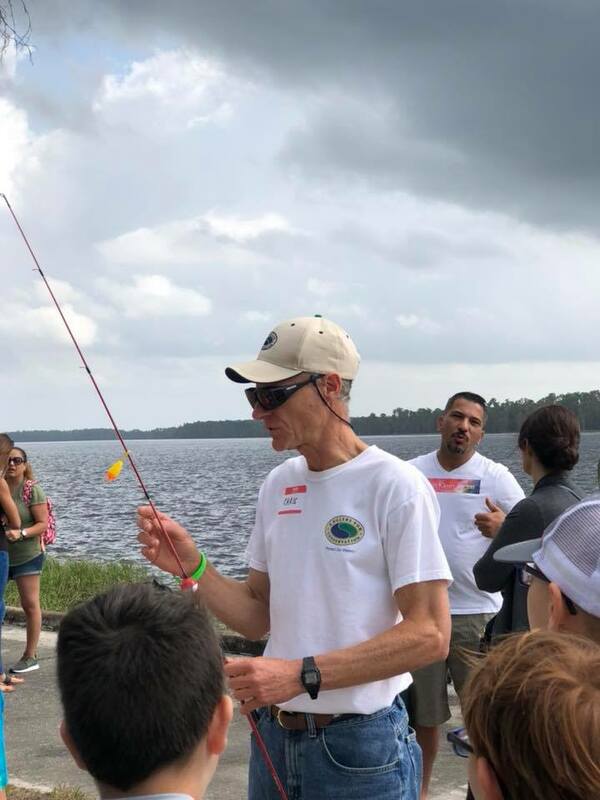 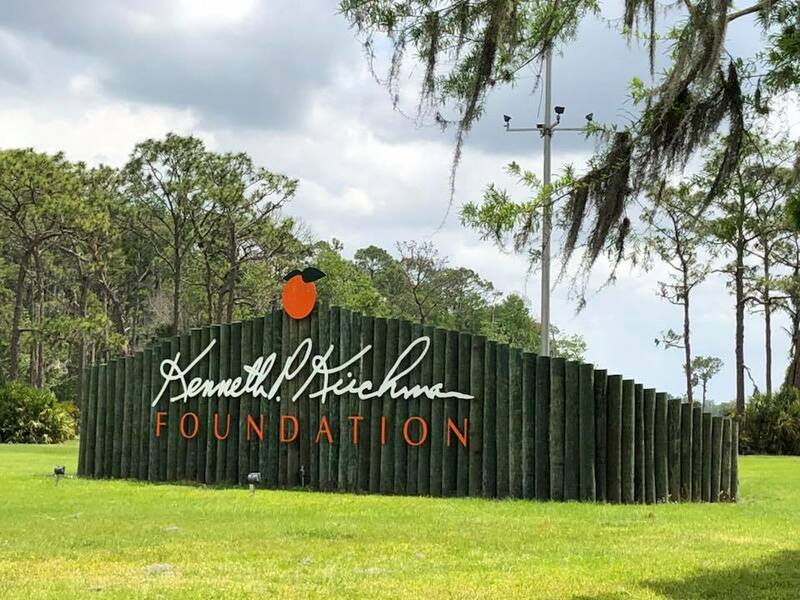 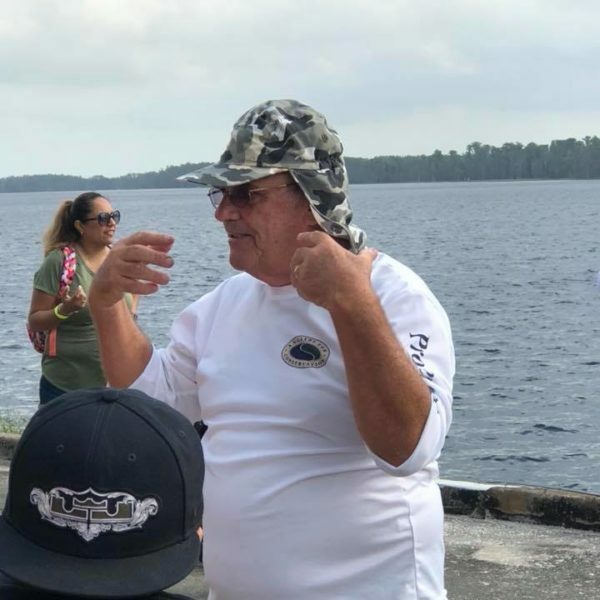 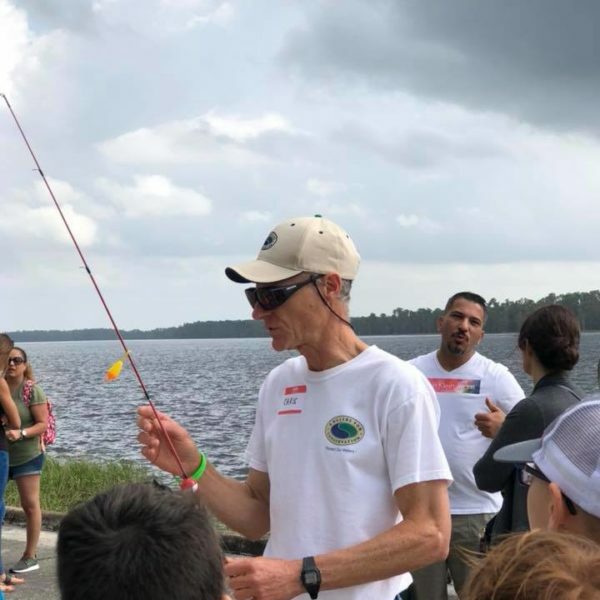 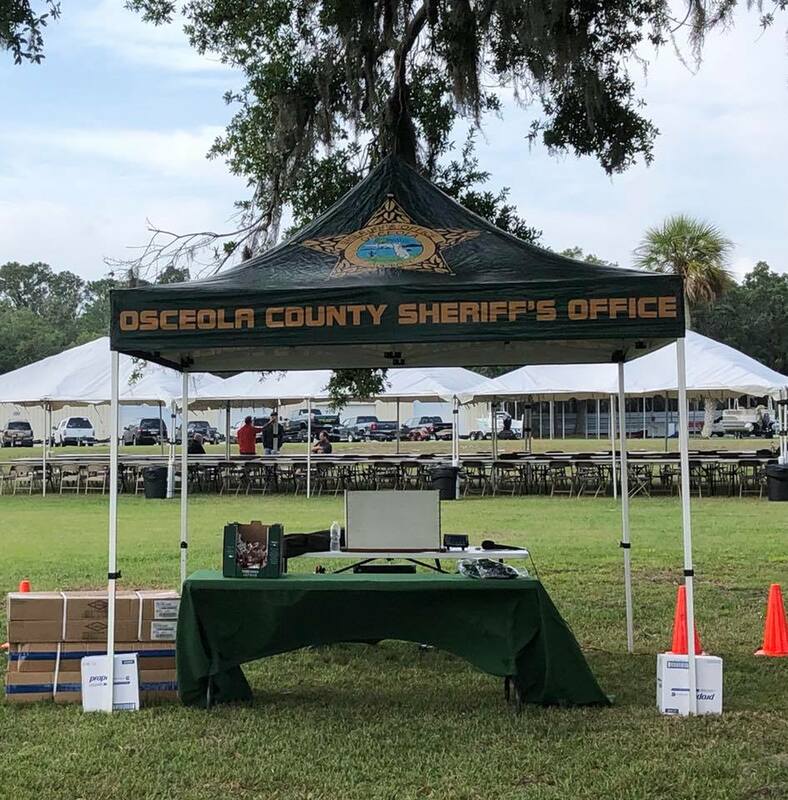 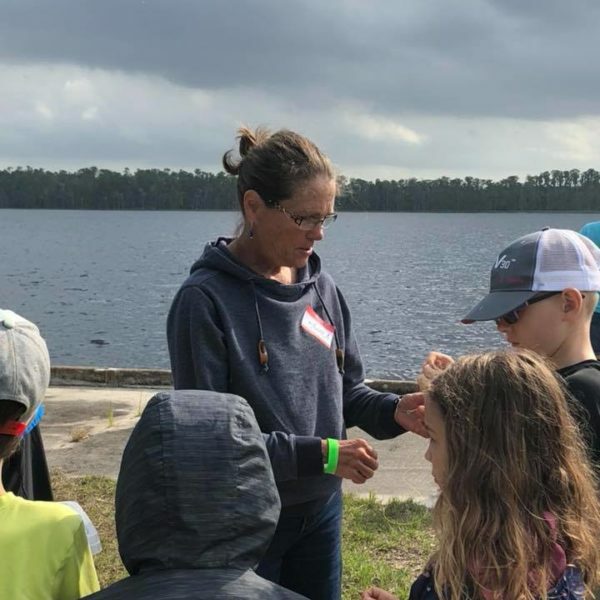 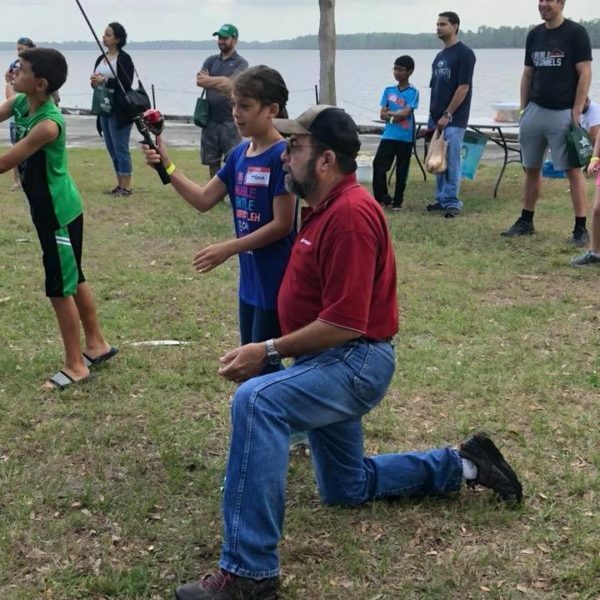 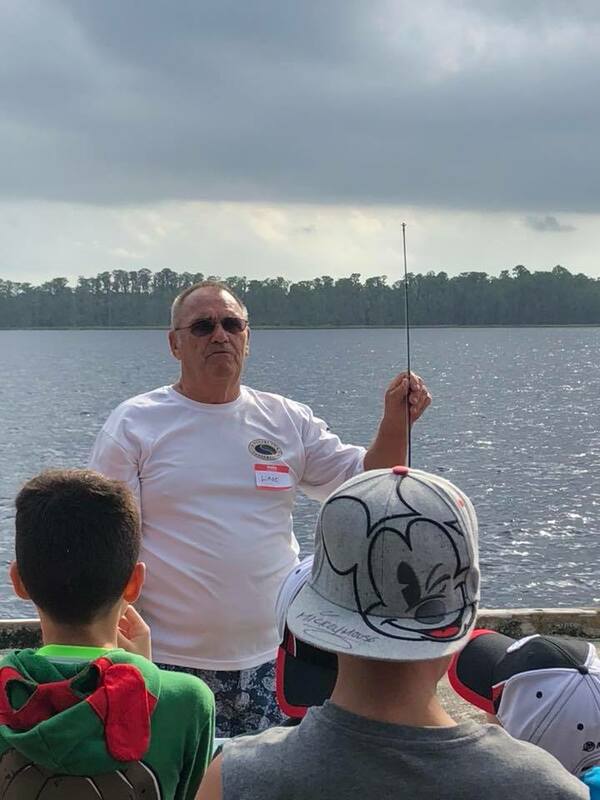 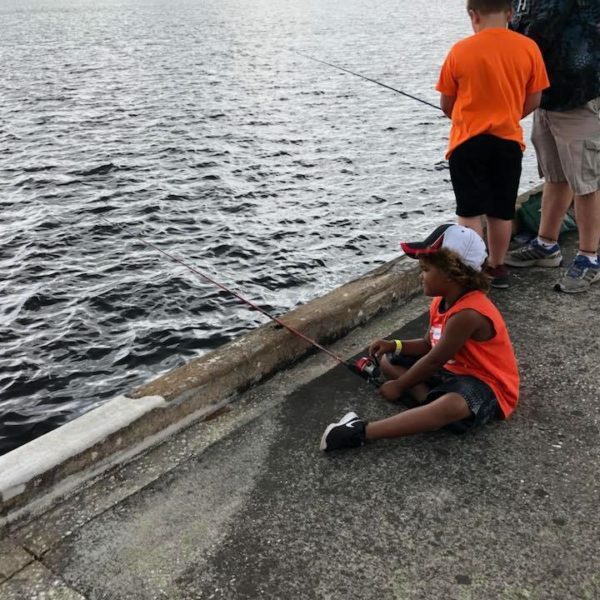 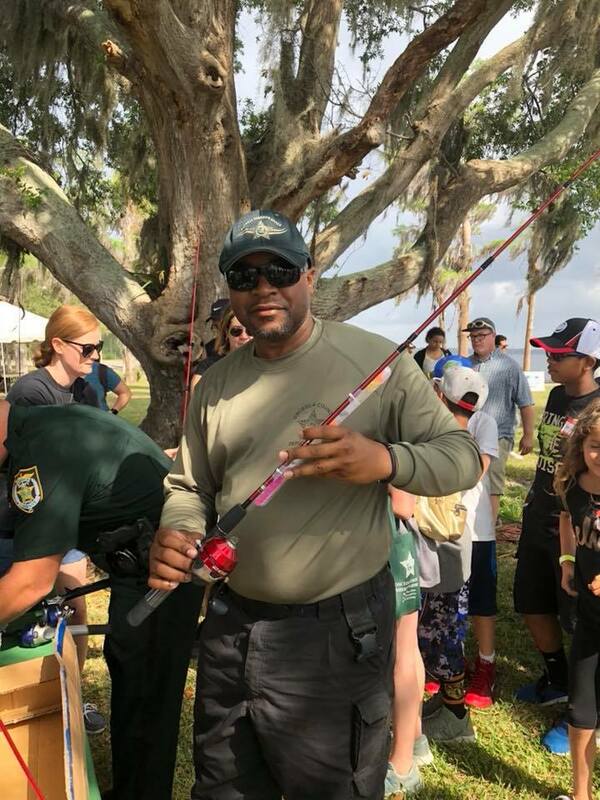 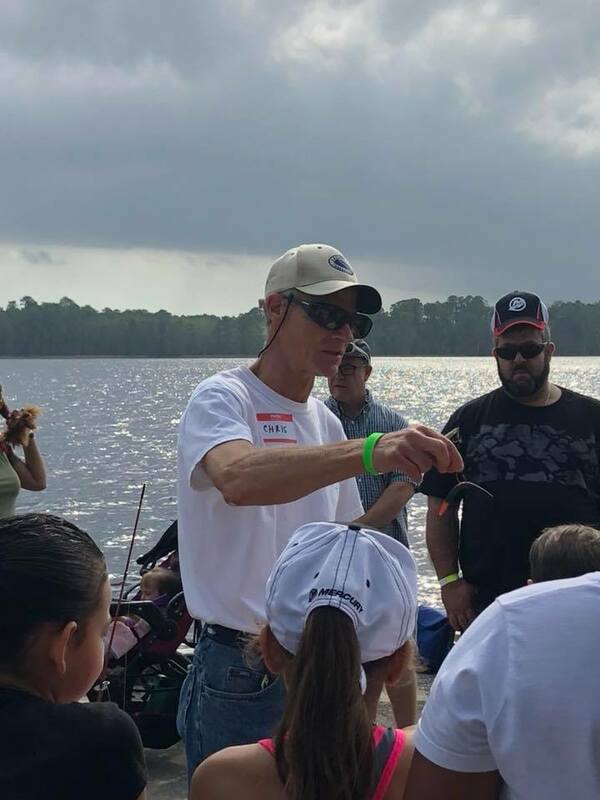 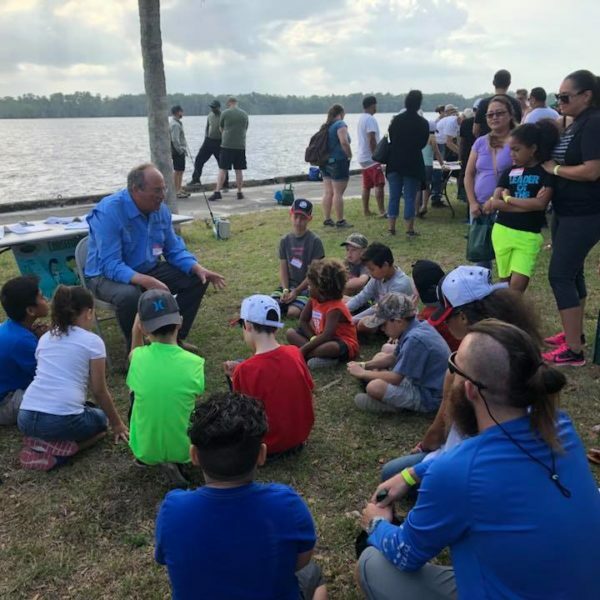 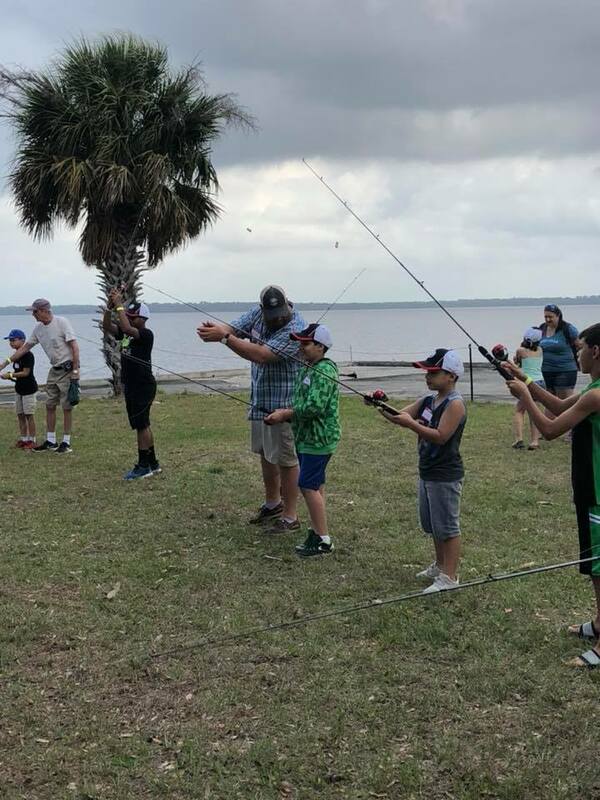 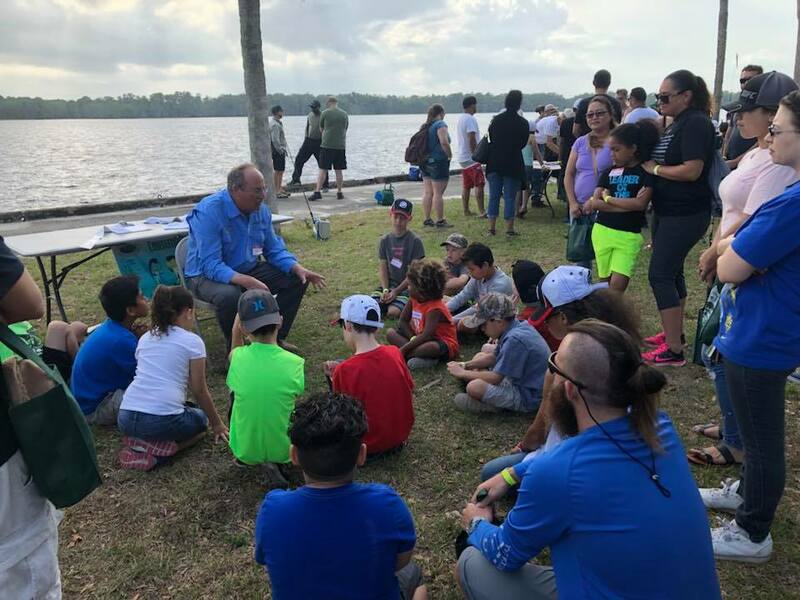 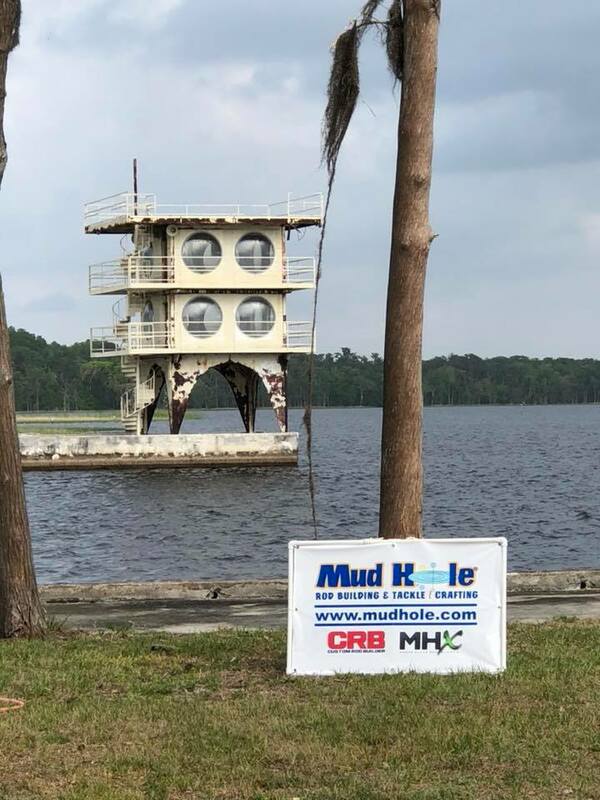 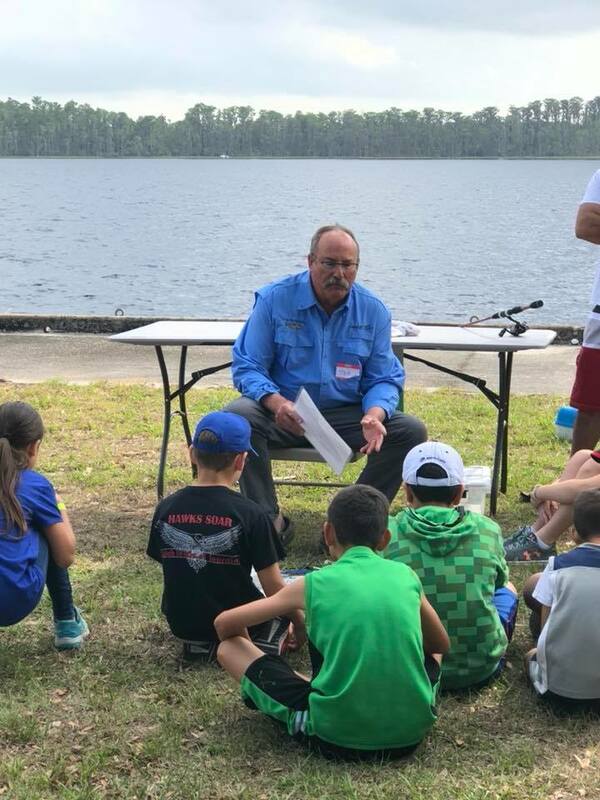 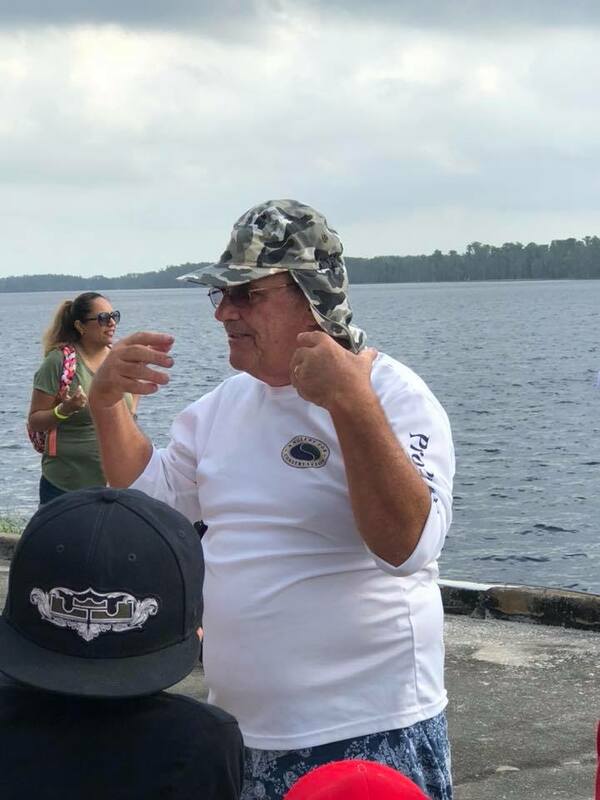 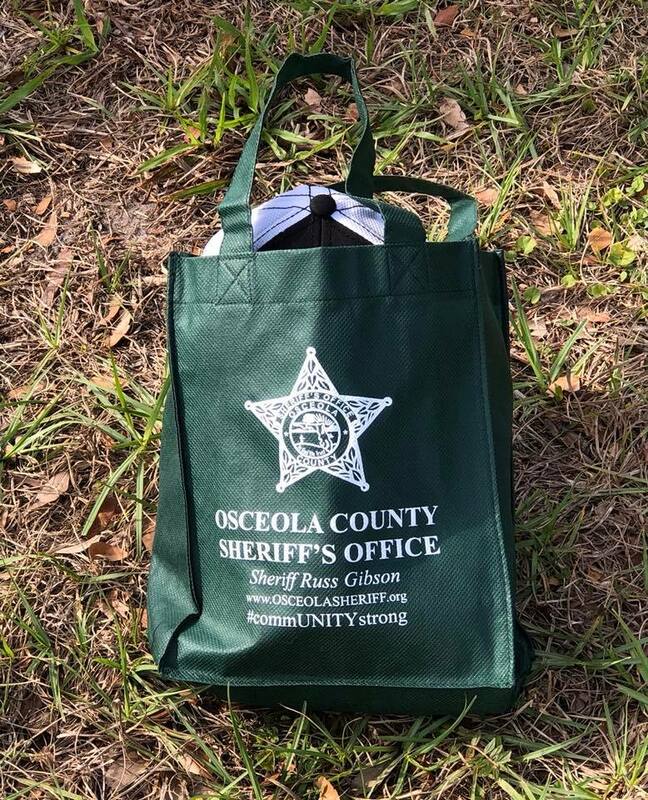 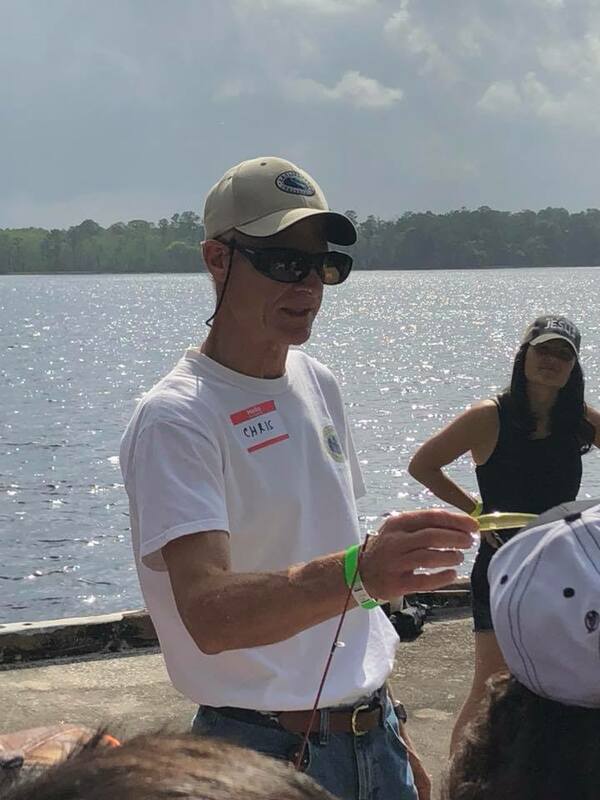 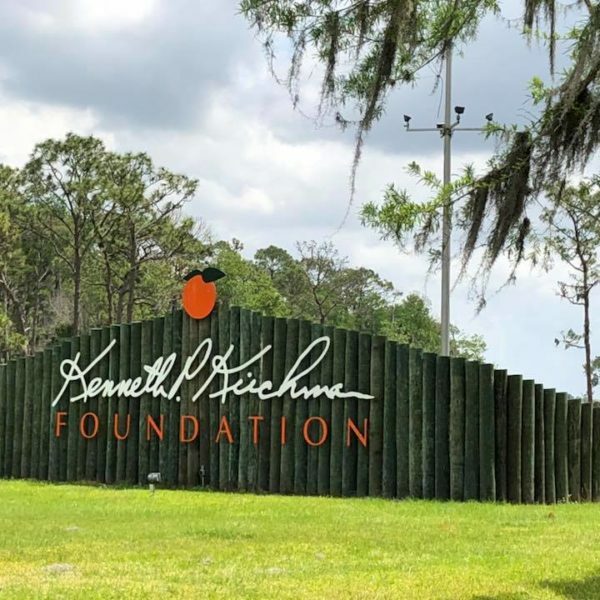 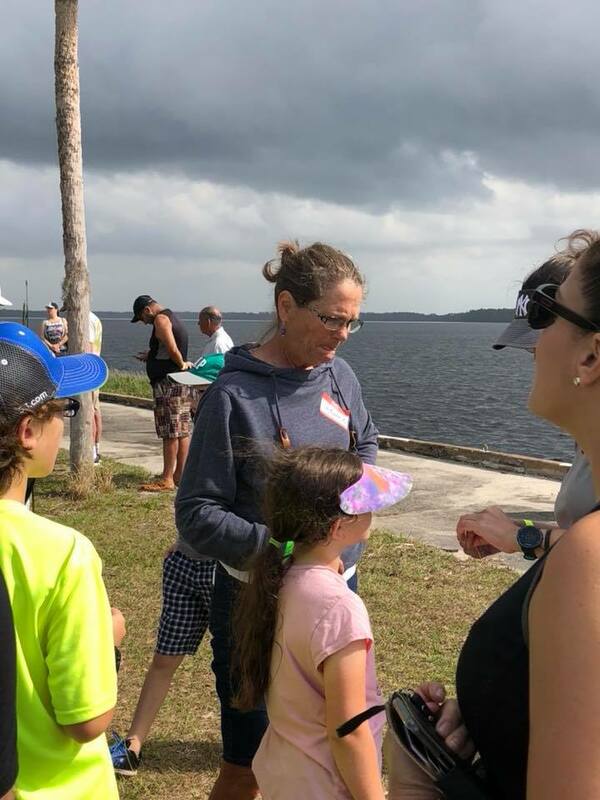 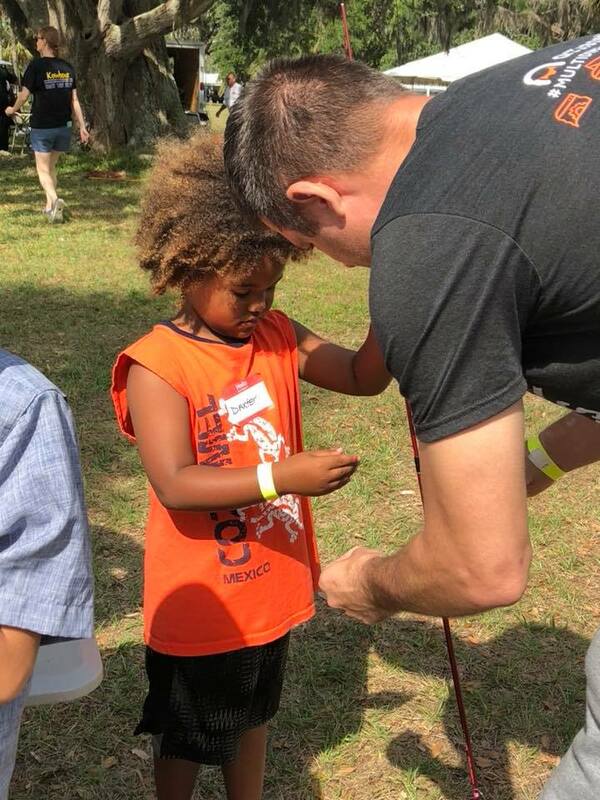 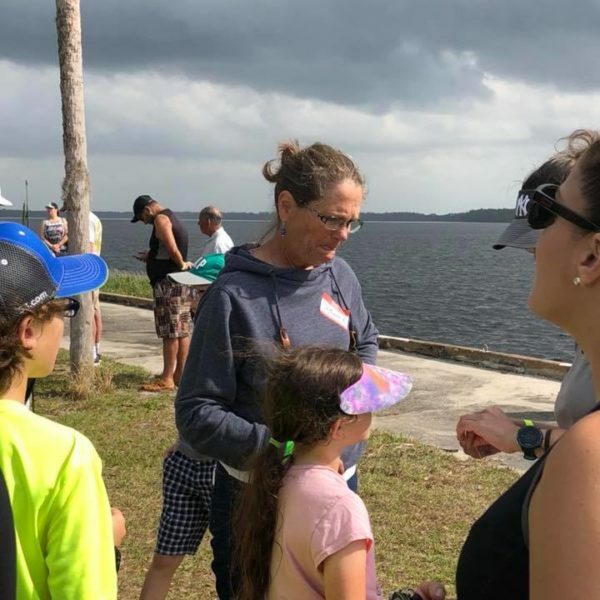 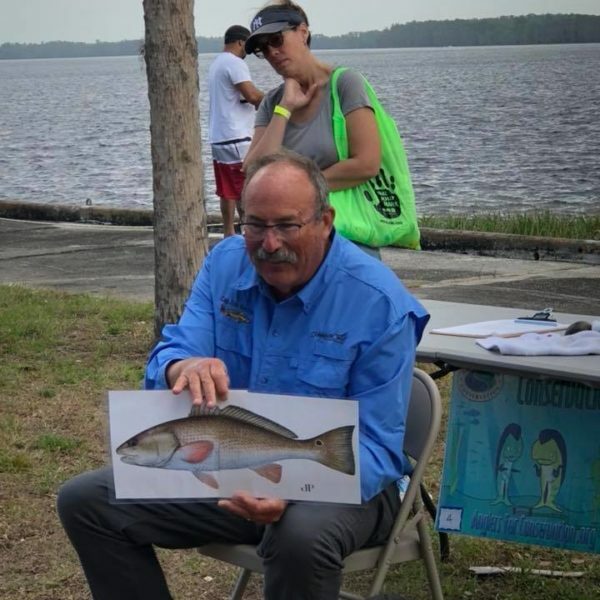 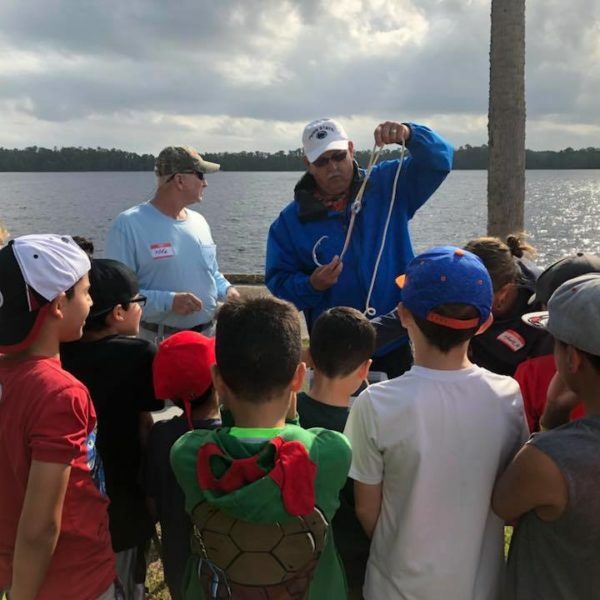 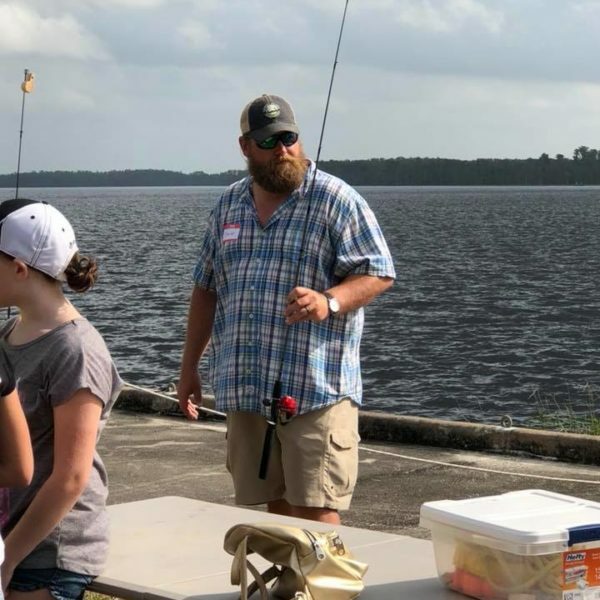 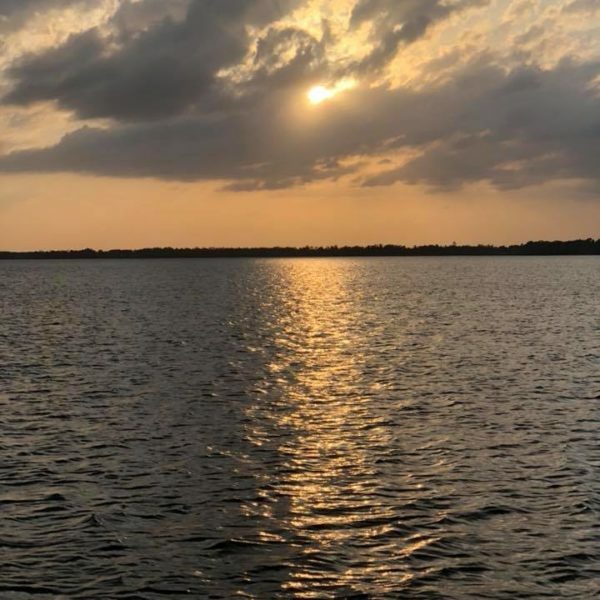 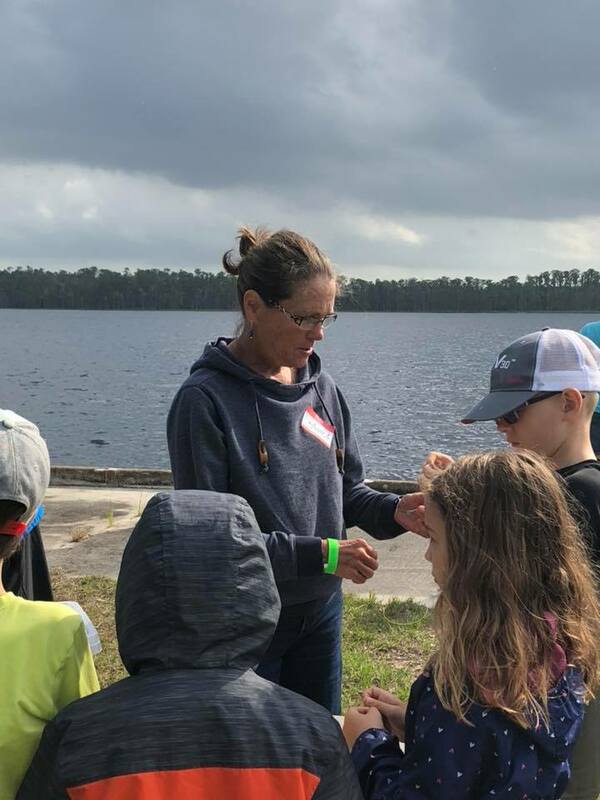 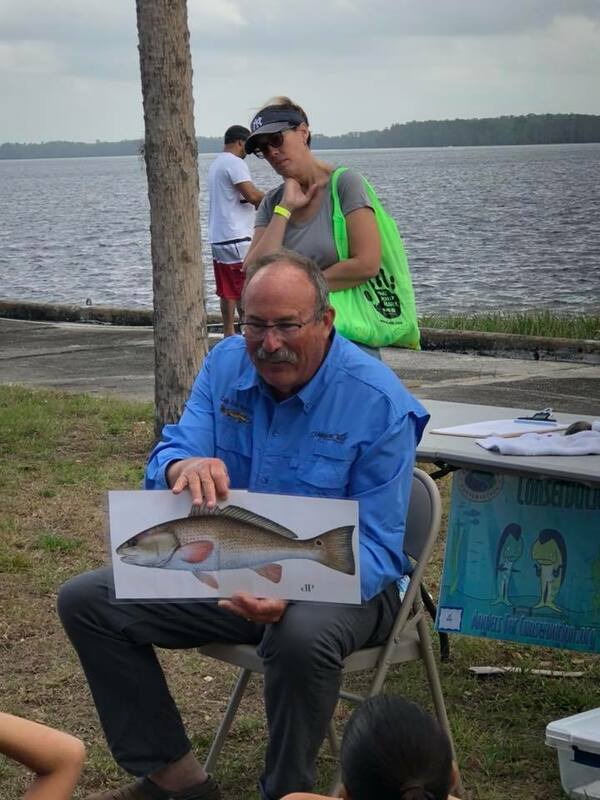 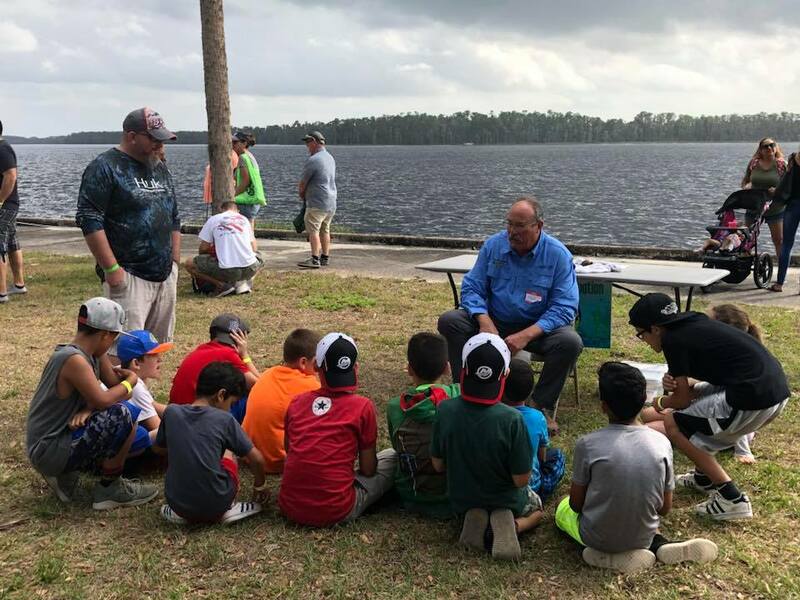 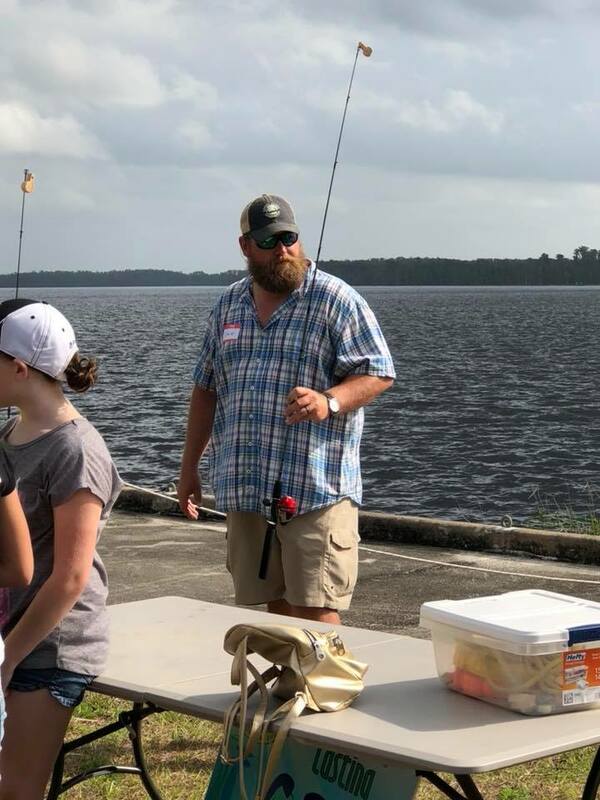 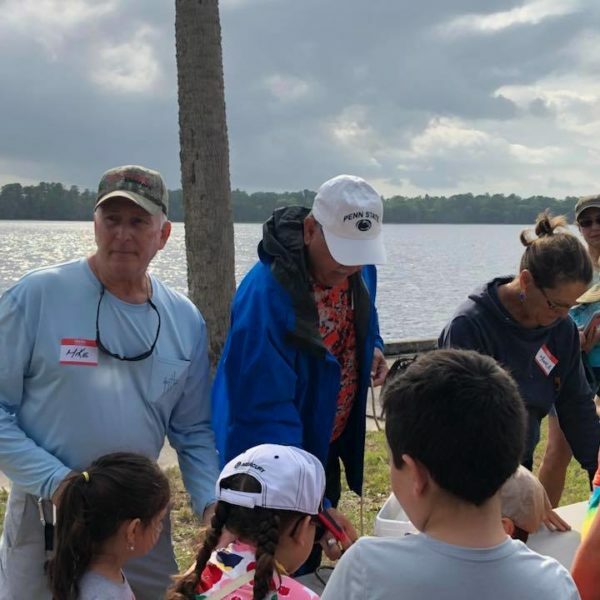 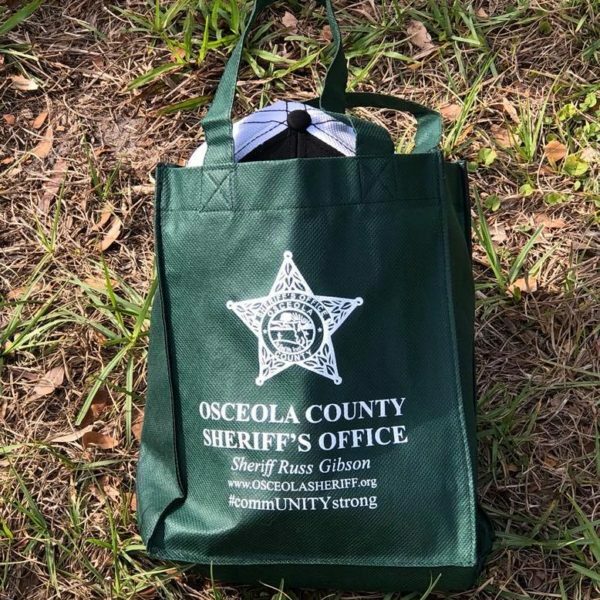 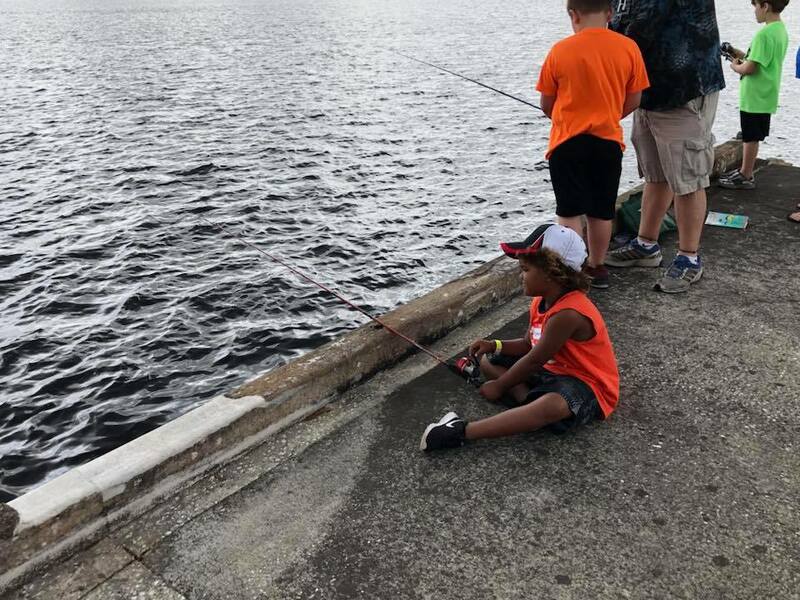 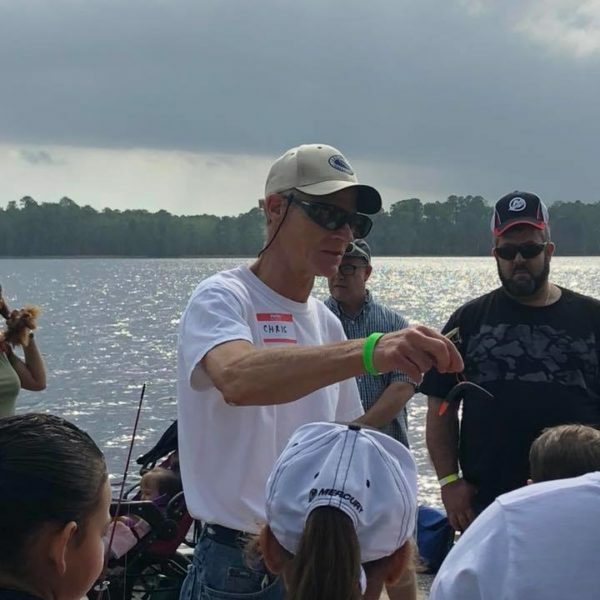 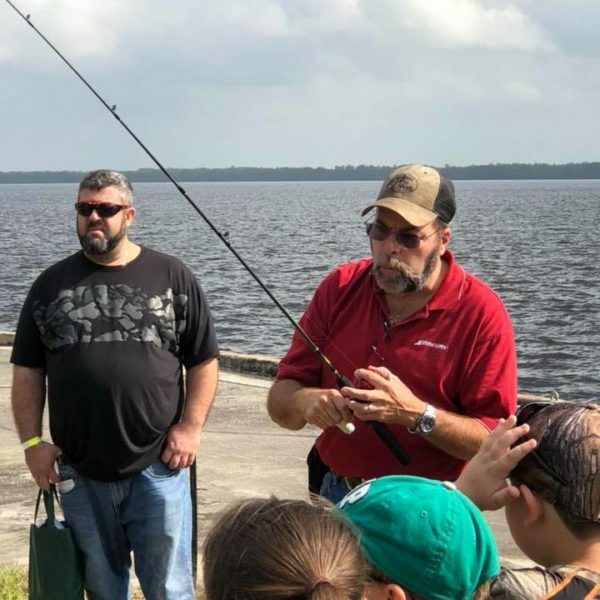 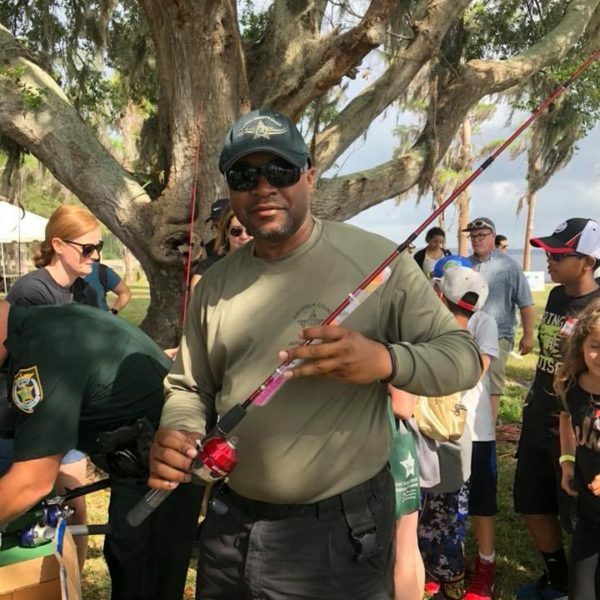 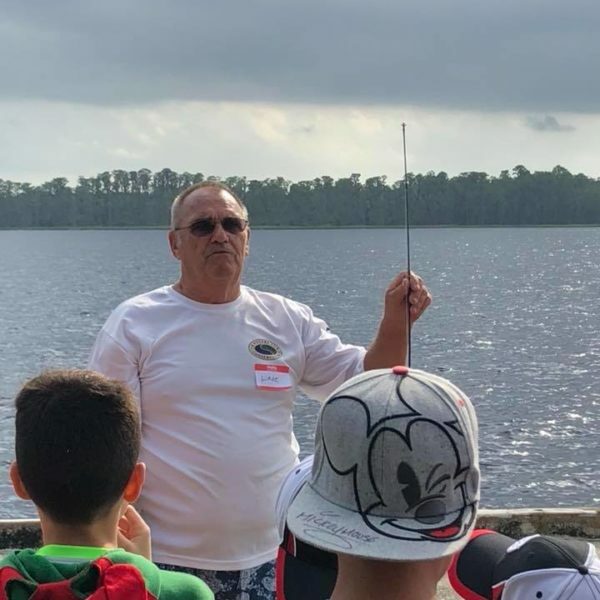 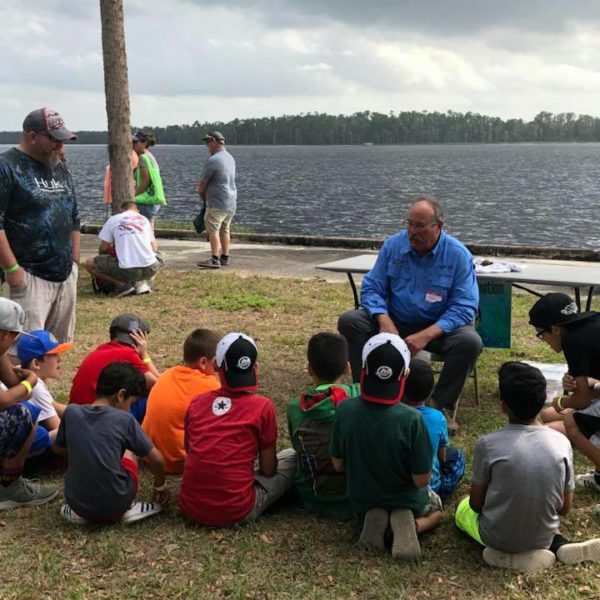 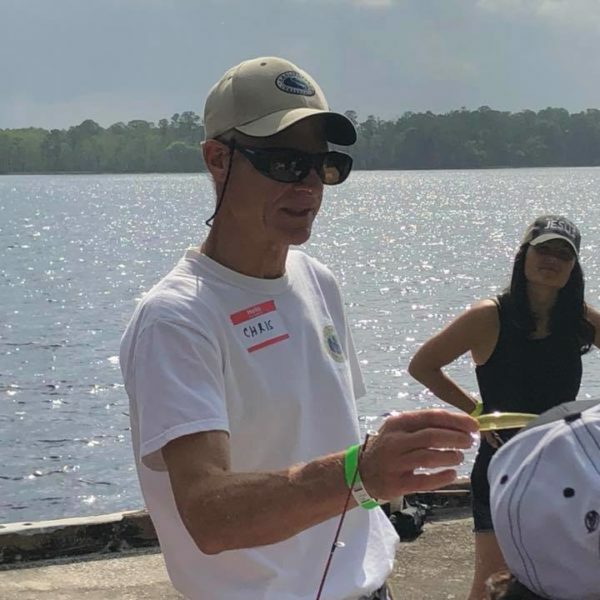 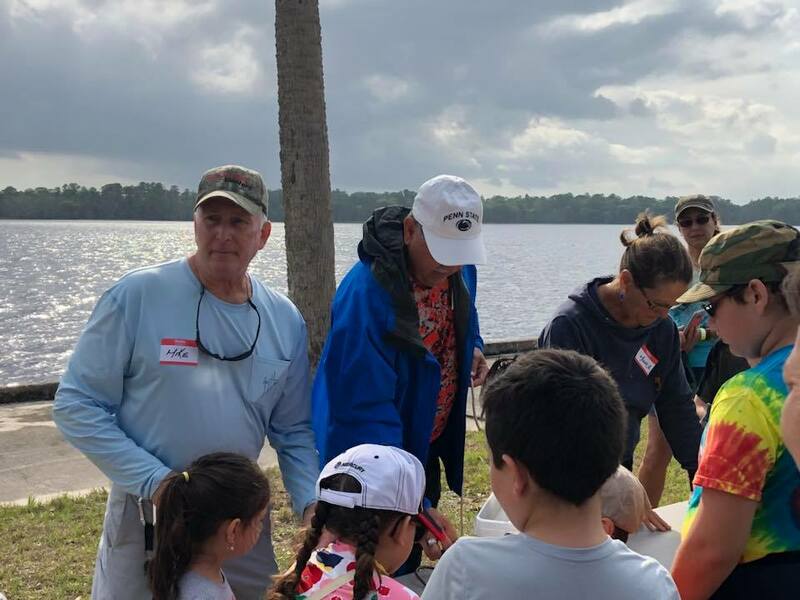 2018 Anglers for Conservation Orlando Chapter joins the Kennith Kerchman Foundation and the Osceola County Sheriffs Office in sharing the passion of fishing with a new genaration of anglers. 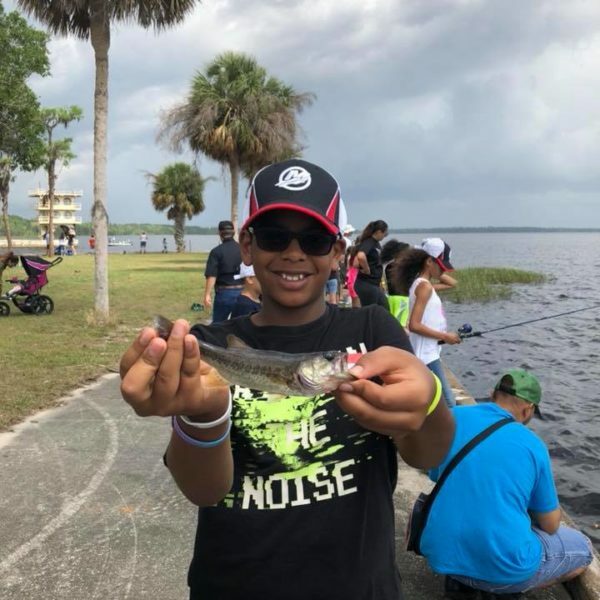 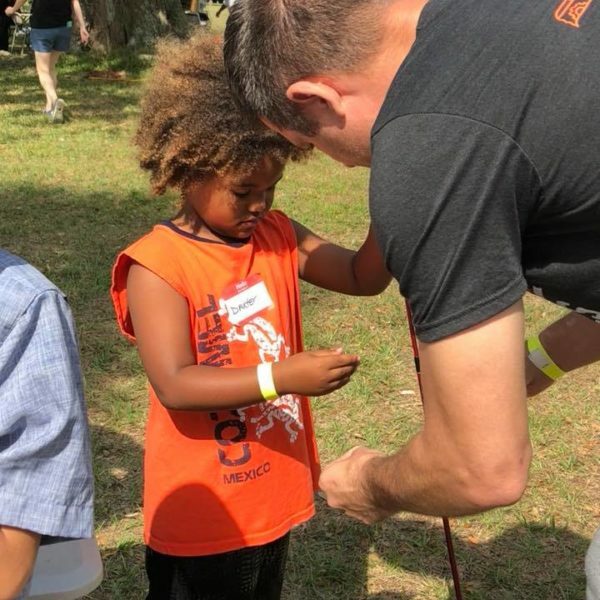 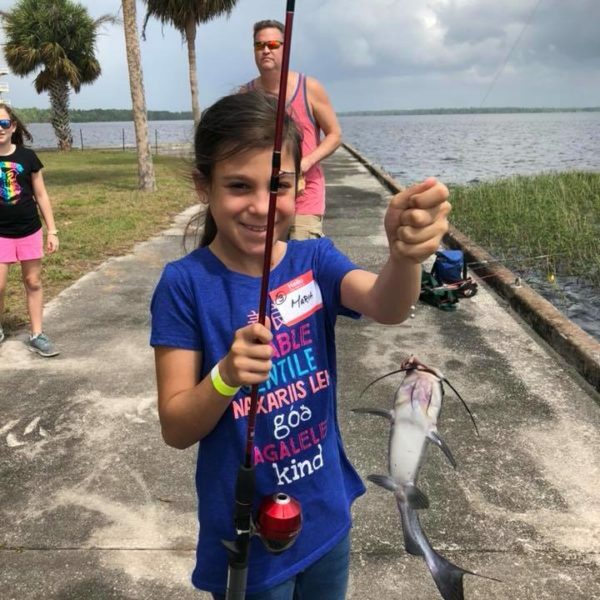 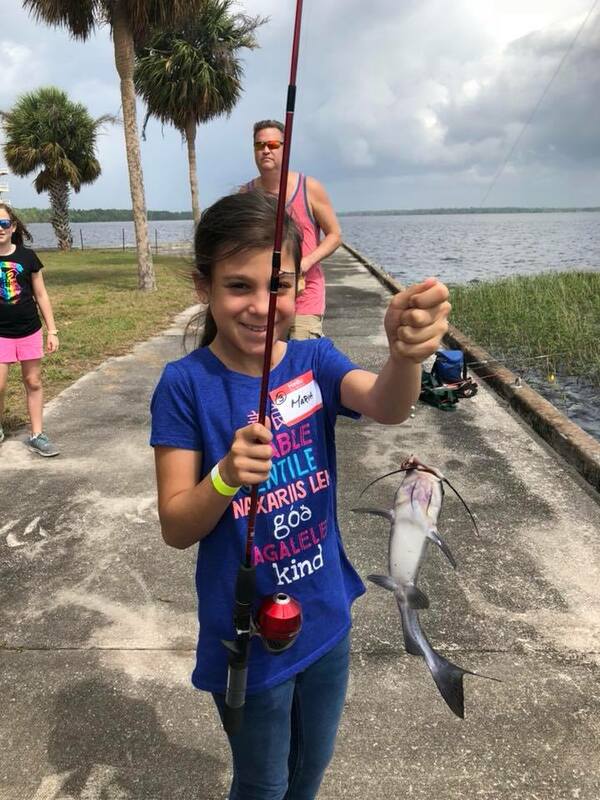 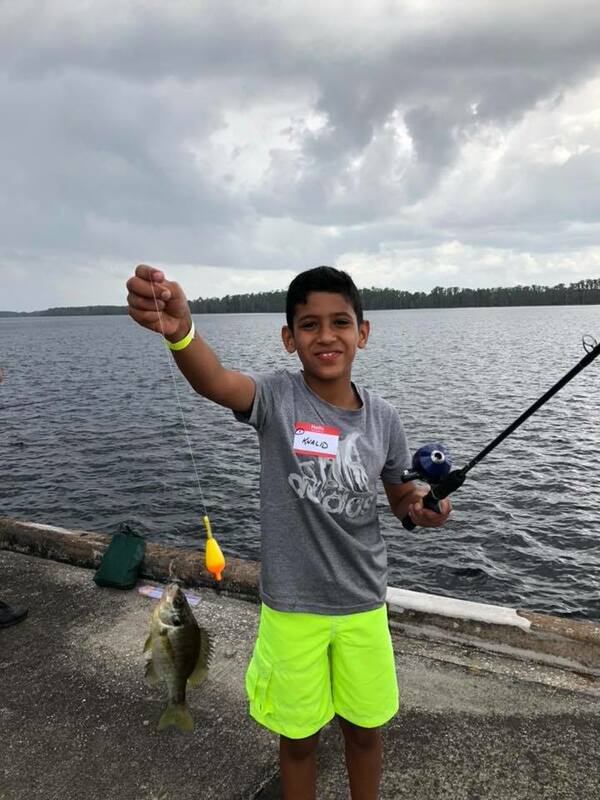 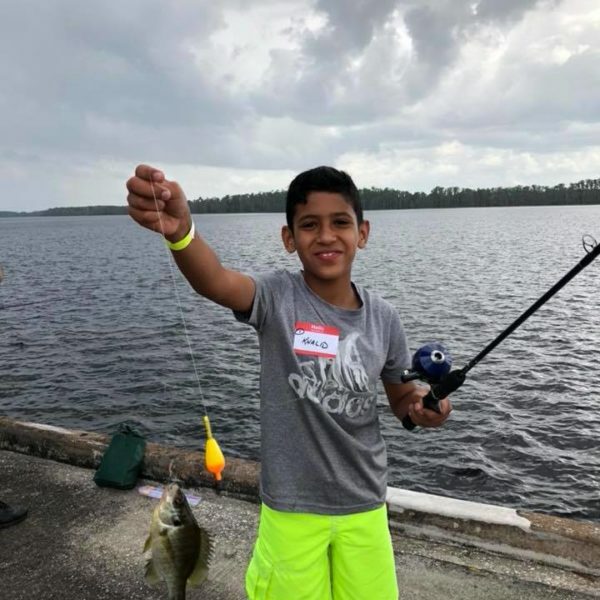 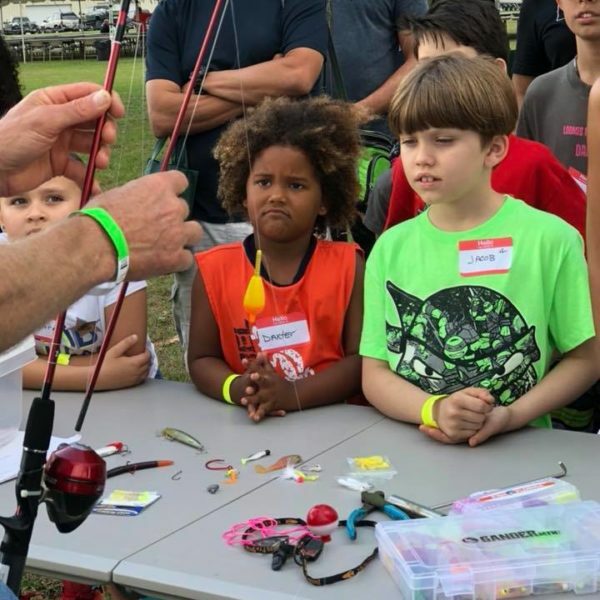 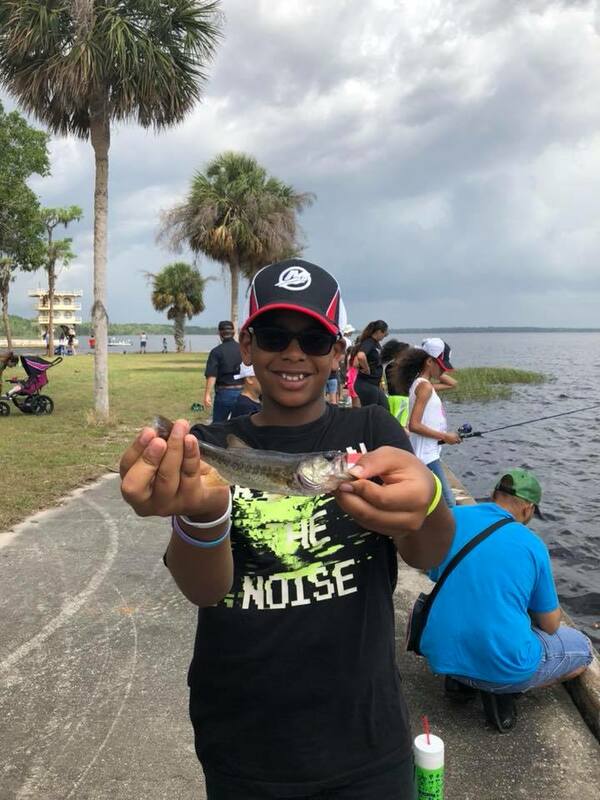 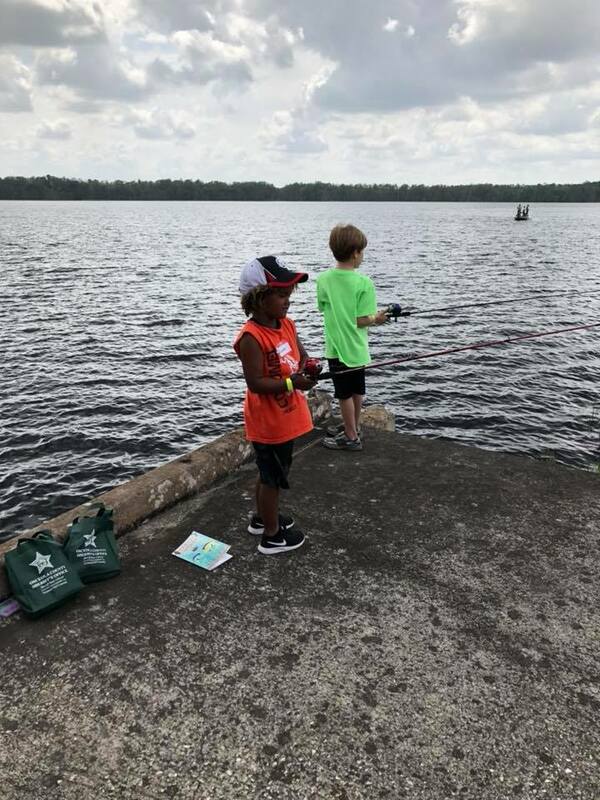 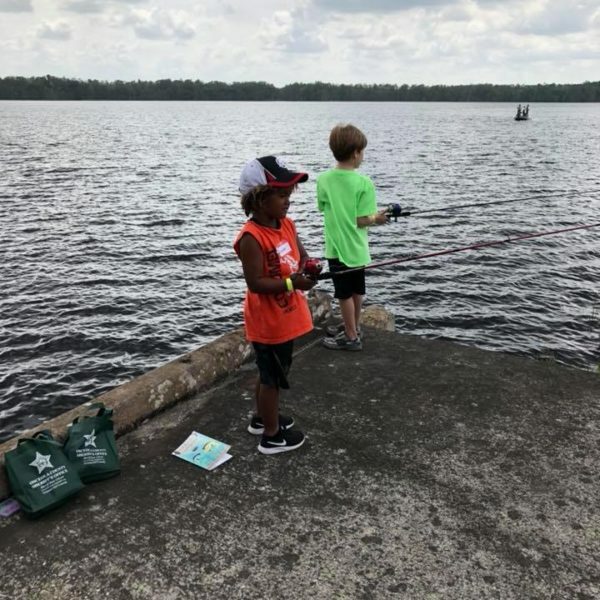 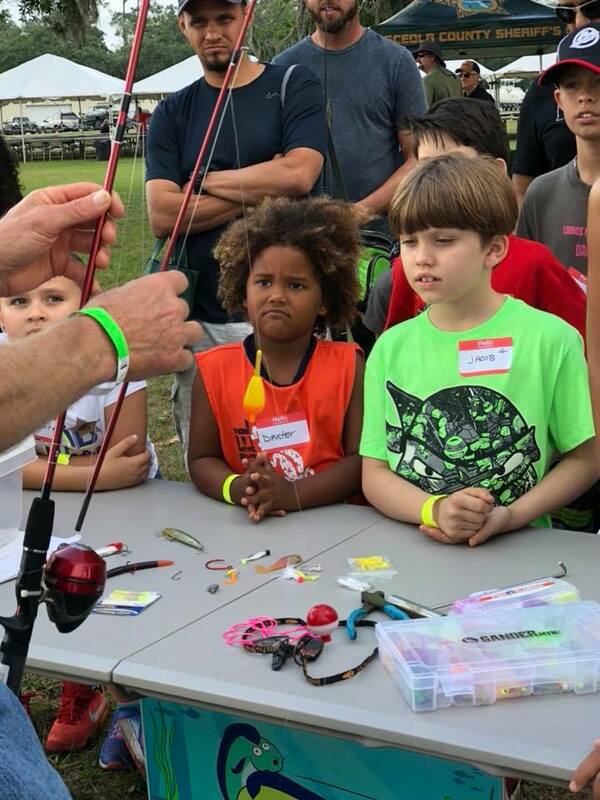 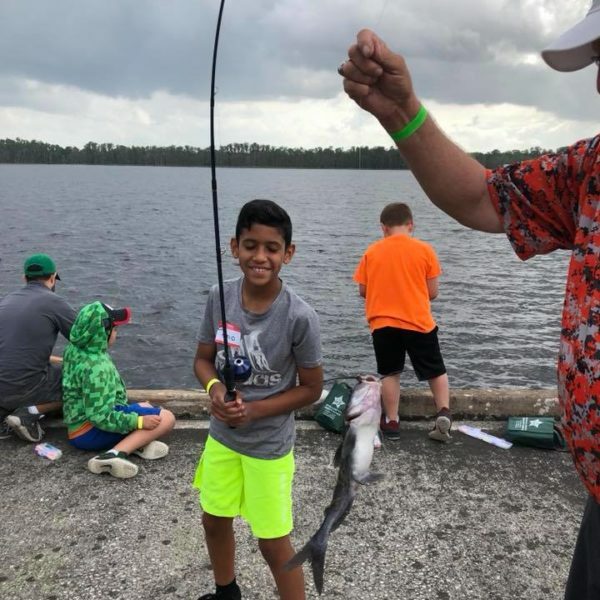 Each child earned the chance to attend through good grades in Osceola Schools and they not only got to catch fish, they also got to keep their new fishing rods and tackle boxes provided by a grant from the Fish Florida Foundation. 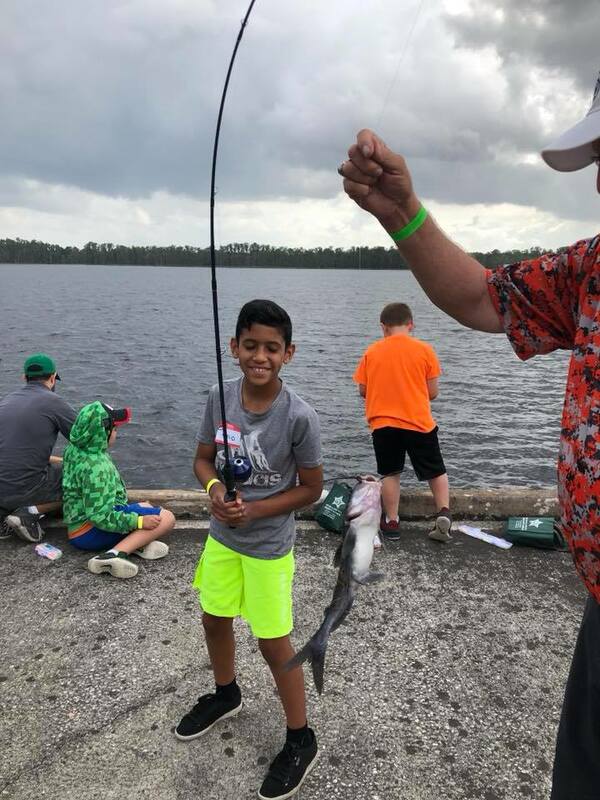 All photos provided by Diane Murphy.